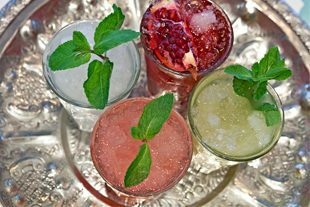 Comptoir offers an all-day dining experience serving Lebanese and Middle Eastern cuisine. The food is healthy, fresh and honest, brought to you by friendly team members in a relaxed environment. 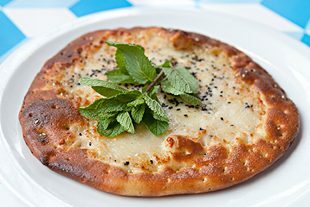 The menu is vast, offering such things as halloumi croissants and sumac dusted scrambled egg on toast for breakfast, falafel, chicken or lamb kofta wraps and fresh salads for a light lunch and mana’esh (Lebanese flatbreads) , marinated grills and tagines for any time of the day. There is a long list of hot and cold mezze dishes, such as lamb kibbeh, chicken wings and baba ghanuj served with Lebanese bread – perfect for sharing. Receive complimentary nibbles with wine or cocktails at Comptoir Libanais Manchester. 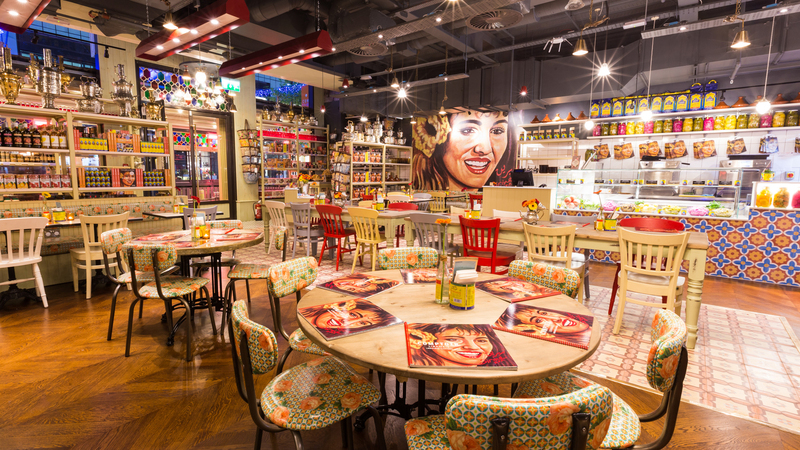 Pop down to Comptoir Libanais and snap up their fast, fresh and healthy two-course lunch.